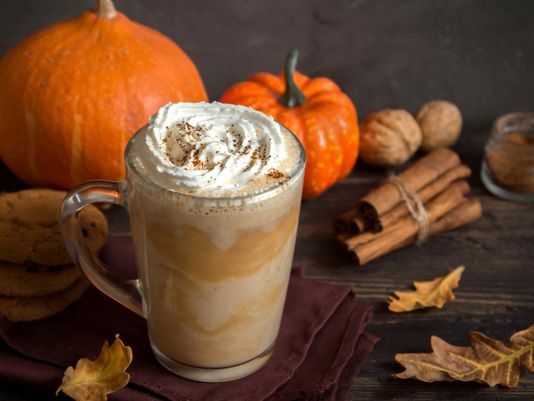 Our teams love embracing the change in seasons by offering our customers a variety of seasonal blends in both coffees and creamers. Over the years our Pumpkin Spice lines have developed quite the loyal following and love the additional smiles it brings to our customers. We are grateful for these types of opportunities to always personalize our offerings in being a true partner to your business. Contact us today to find out more.